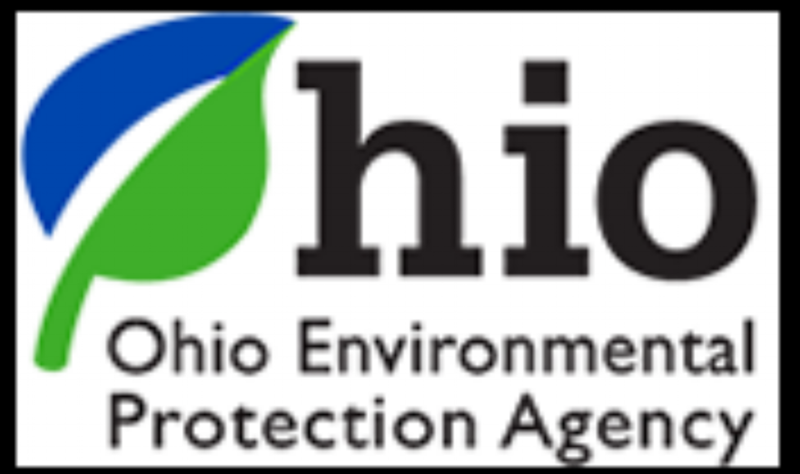 The Ohio Academy of Science is fortunate to have a large number of Sponsors and Institutional Members, and none of the OAS programs would be possible without the support from these organizations. Please join us in thanking them! These Sponsors support all of the Academy's programs, and all employees at these businesses or institutions are eligible for a free membership to The Ohio Academy of Science. Faculty, staff, and students from these Institutions are also eligible for free memberships to The Ohio Academy of Science. If you aren't sure how to obtain your complimentary membership, please contact us at info@ohiosci.org. Thank you to these Institutions for their continued support. Thank you to all of our Sponsors for your support of the Academy and our programs!